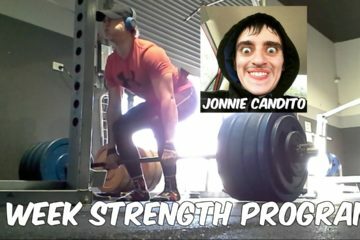 In this video I do a honest review of the 6 week strength program by Jon Candito from CanditoTrainingHQ. 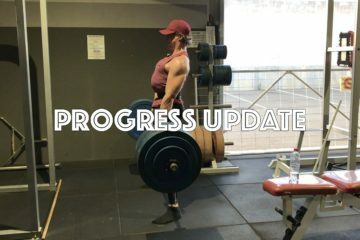 So just hit the subscribe button, sit back and enjoy the video. Peace. 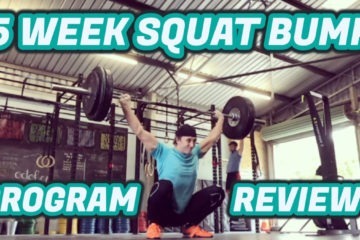 This is my review of the 5 week squat bump olympic weightlifting program by Catalyst Athletics.